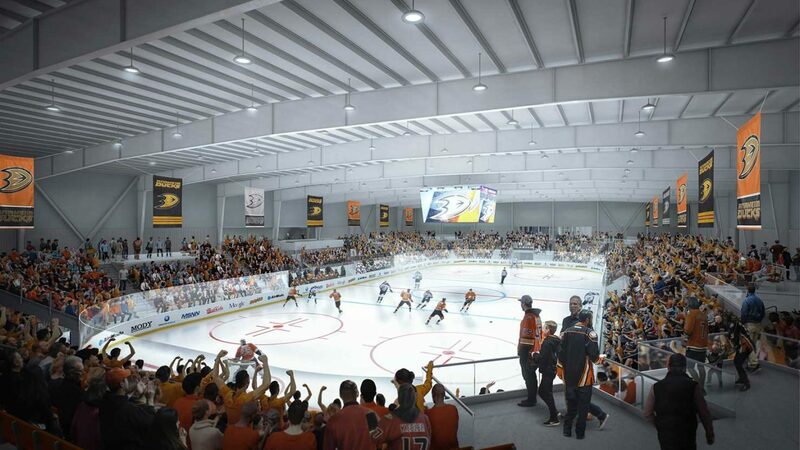 292 was the ice arena design and program consultant on a large-scale ice and sports complex in Irvine, California. 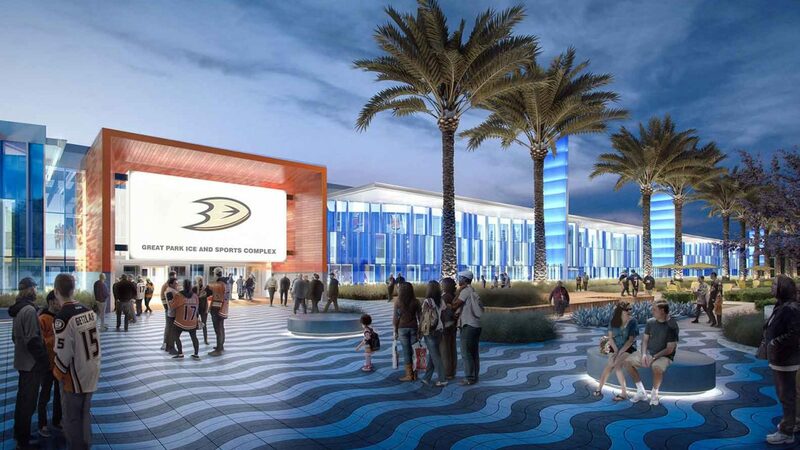 The complex is a multi-use facility: home to the Anaheim Ducks, the US Figure Skating Association, and surrounding community. 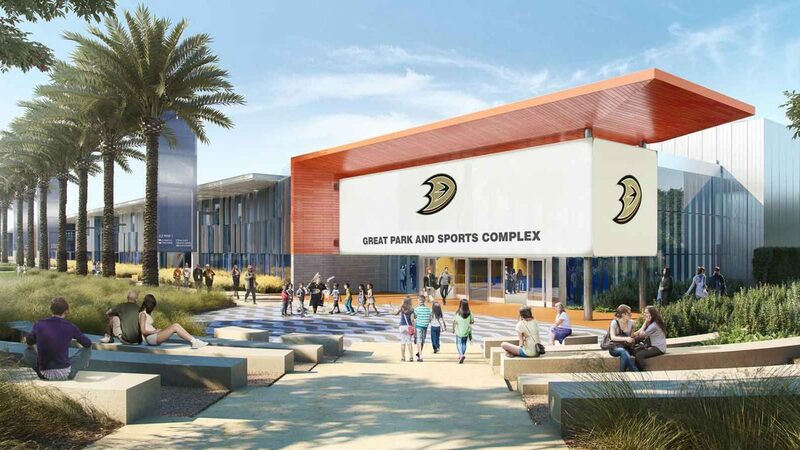 The complex consists of one Olympic ice rink and three NHL-size rinks, one of which seats 2,500 spectators; dedicated player, admin and training areas for the Anaheim Ducks; dedicated administration and skater areas for the US Figure Skating Association; and open, public spaces including a lobby, restaurants, pro-shop, and skate changing area with lockers. 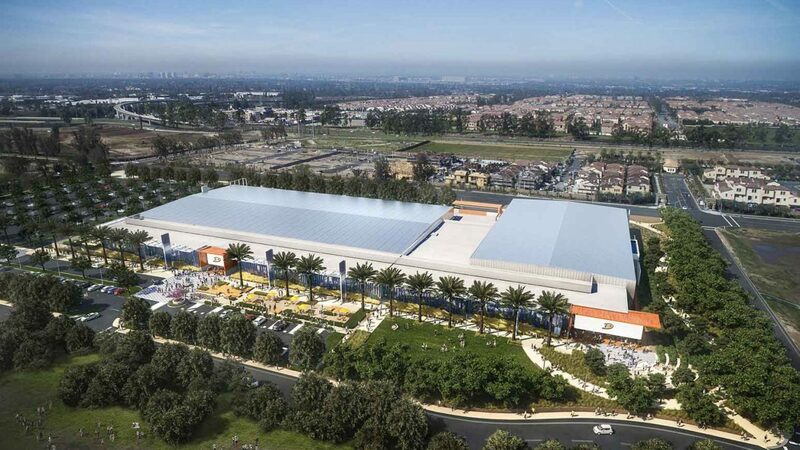 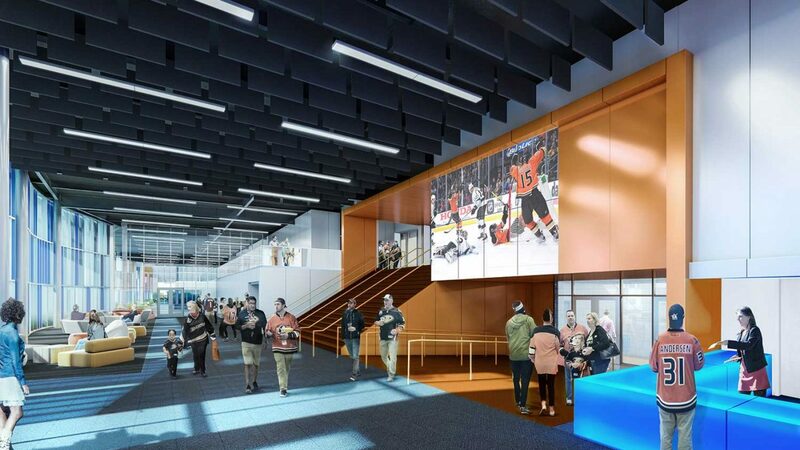 In addition to the Anaheim Ducks and US Figure Skating programs, the facility will host a variety of ice sport programs such as youth and adult hockey programs, tournaments, high school hockey, figure skating, curling, broomball, sled hockey, and public open skating. 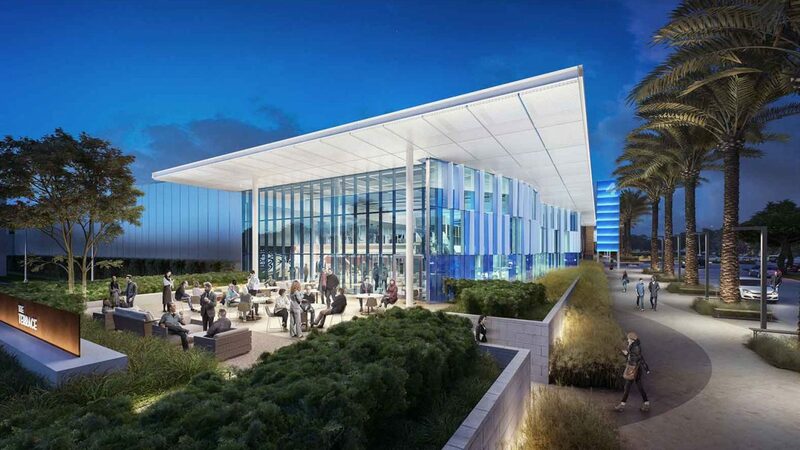 Architect of Record: LPA, Inc.
Renderings provided by LPA, Inc.